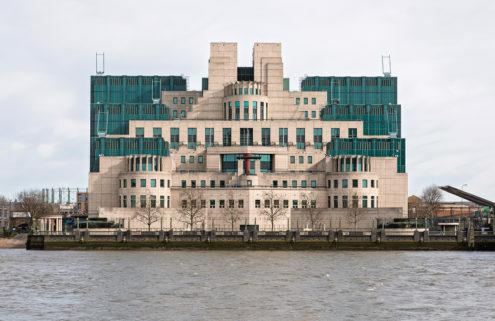 Modernism’s fun younger sibling has finally come of age: a crop of 17 Postmodern buildings have been listed by Historic England, saving them for future generations. Charles Jencks and Terry Farrell’s ‘inventive and ingenious’ Thematic House came top of the list, scooping a Grade I listing, as did the ‘highly individual’ Sainsbury Wing at the National Gallery, designed by Venturi, Rauch and Scott Brown. 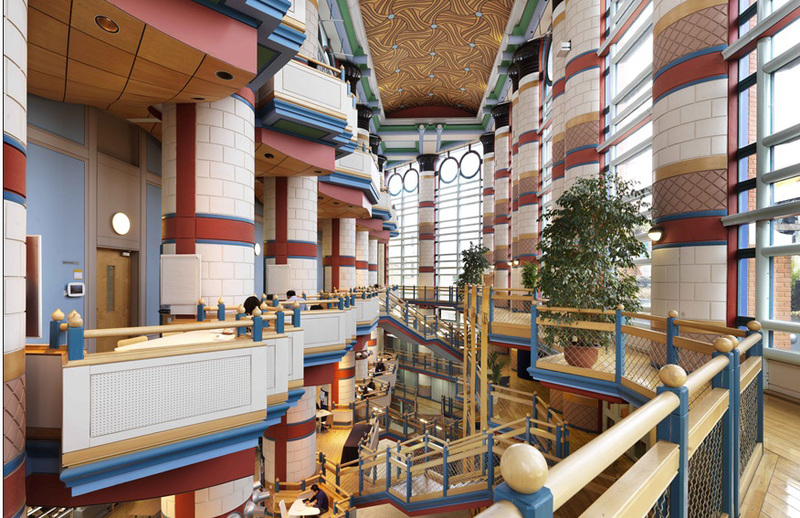 Meanwhile, MacCormac Jamieson Prichard and Wright’s Newlands Quay, and John Outram’s Judge Business School in Cambridge were among those given Grade II listings. 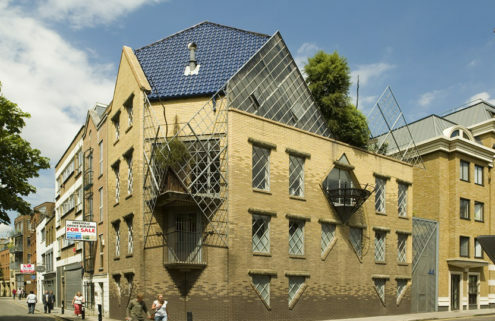 Postmodernism has long been considered the ‘Marmite of the architecture world’ for its ability to polarise opinion. 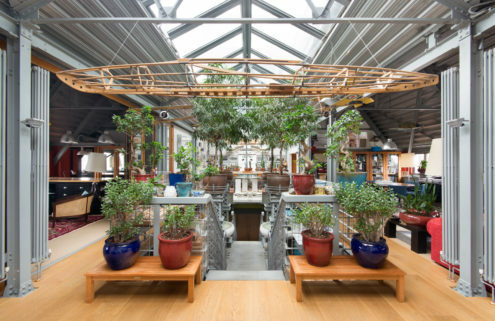 Pioneered by architects Robert Venturi and Denise Scott Brown, the movement was conceived as a reaction to the clean lines and rigidness of Modernism. 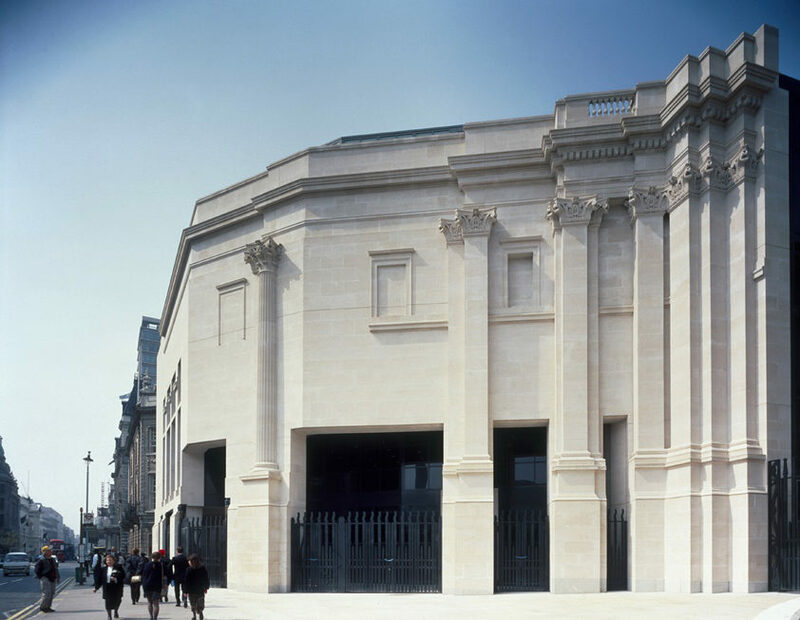 It drew on classical architecture, ornamentation, bright colours and relentless sense of optimism. Of the 17 buildings listed, 10 are in London and many cluster around the Docklands area, which saw mass revival and transformation during PoMo’s heyday in the 1980s. 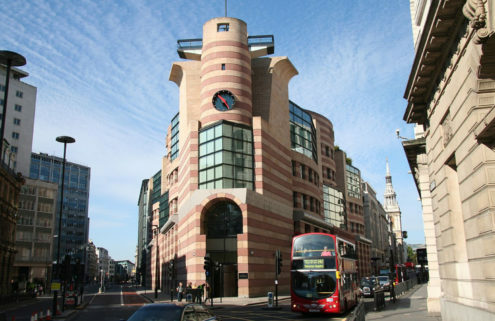 They join a growing roster of listed PoMo landmarks, which already includes Outram’s ‘municipal temple’, the Isle of Dogs Water Pumping Station and James Stirling’s candy-striped No.1 Poultry.